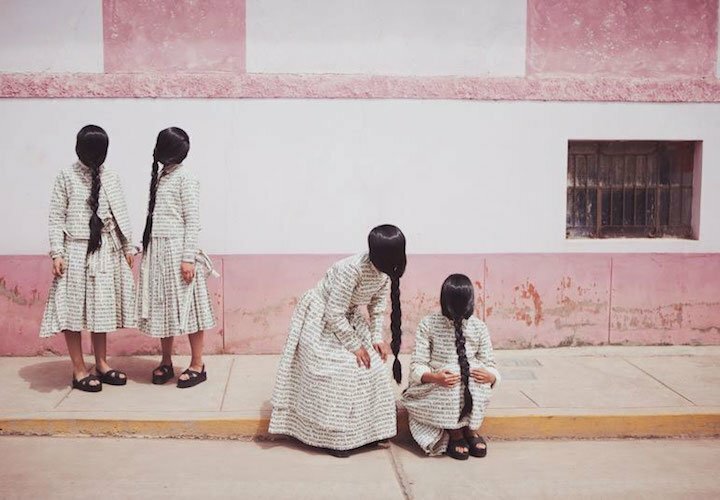 Coinciding with the Mundo Latinx exhibition at Fashion Space Gallery and the International Fashion Showcase, this panel discussion will explore representation, inclusivity and empowerment of indigenous communities through and within fashion. Dr. Elizabeth Kutesko from Central Saint Martins will chair the panel including fashion designer Laura Laurens from Colombia and fashion designer Curtis Oland from Canada, who both work closely with indigenous communities in their respective countries. To register for a free ticket visit Eventbrite.